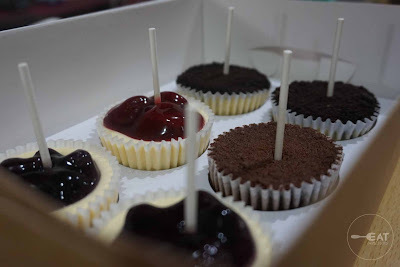 Instead of giving your significant other or someone you are wooing a box of cupcakes or a whole cheesecake, why not gift him or her a combination of the two? 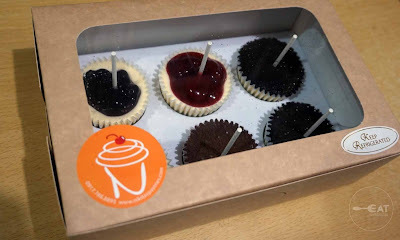 Nikita’s Pastries, an official Let's Eat Pare vendor, offers traditional cheesecake in cupcake form in different flavors—blueberry, strawberry, Oreo and Milo. Just recently, it added a new treat: Lecheesecake (leche flan and cheesecake). These are made with love by its owner Nikita Alfaro. 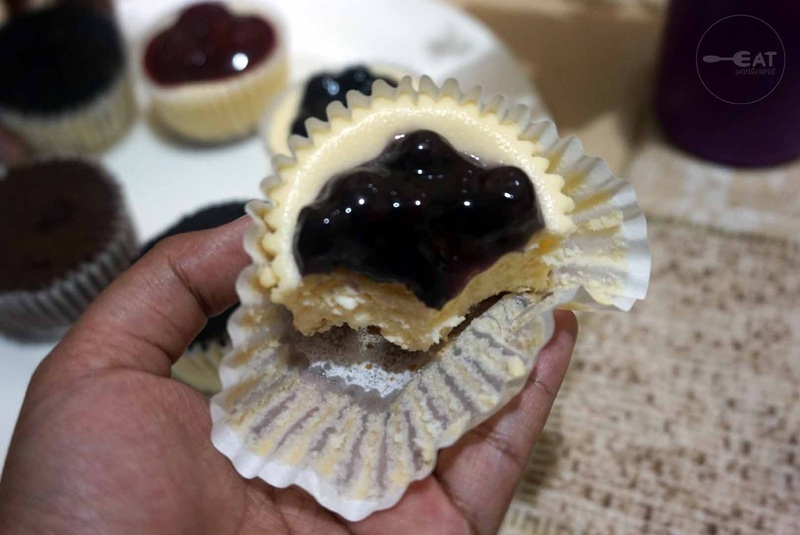 The cheesecake cups have the proper crust-to-cheese base-to-toppings ratio and have the right amount of sweetness—not too sinful. 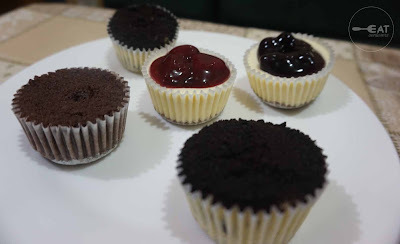 Also, having these sumptuous delights in cups makes eating an easier and more convenient task. As they say, food is the way to a person’s heart. The cheesecake in cups of Nikita’s Pastries will not only melt the heart of your significant other, but will also delight his or her tastebuds. If you are feeling cheesy and want to impress your loved ones on Valentine's Day, what better way to spice up your relationship but to cook for him or her. 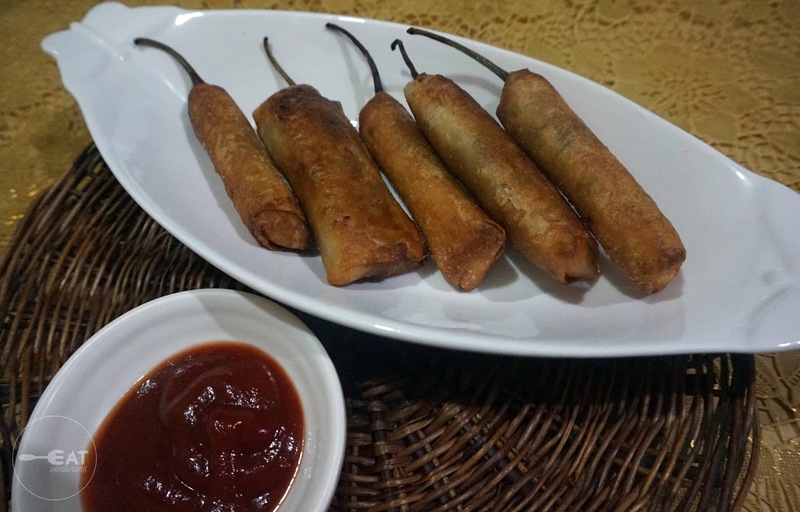 We suggest cooking Totong Lumpia Dynamite for you can do it without a sweat. 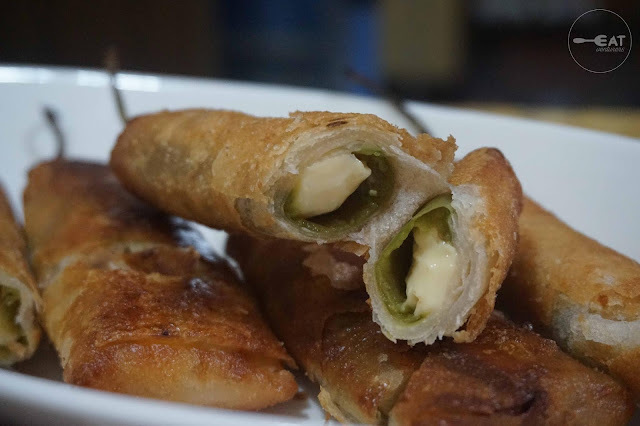 Totong's offers these dynamites in three flavors: cheesy beef (P23 per piece), cheesy chicken (P25 per piece) and cheese stick (P15 per piece). 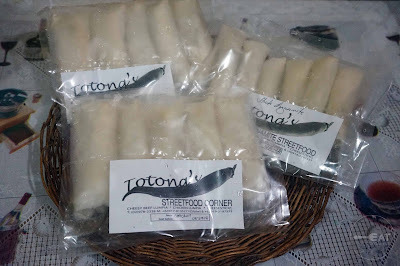 You can order it cooked or in frozen for lumpia on-the-go at P110 per pack. We recommend frying it until it is golden crisp. 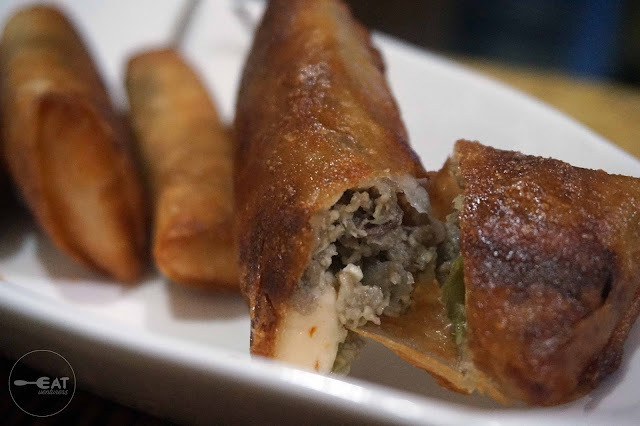 It's hard to choose between the three flavors but we prefer the cheesy beef and cheese ones as the cheese is really bursting from the wrapper and the beef goes well with cheese. You actually don't need a dip for this. 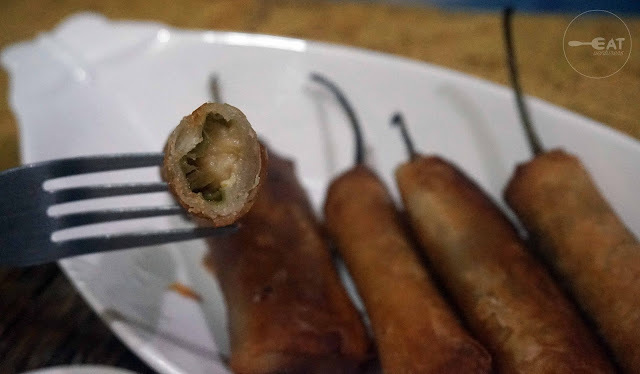 It's also not as spicy as we expected it to be and it has the right amount of spiciness we're looking for. These snacks are perfect appetizers for a romantic do-it-yourself dinner or for when you are just on a Netflix and chill mood. Totong's Streetfood Corner by Elma Alvarez Yap has been offering this dynamite lumpia since 2013. 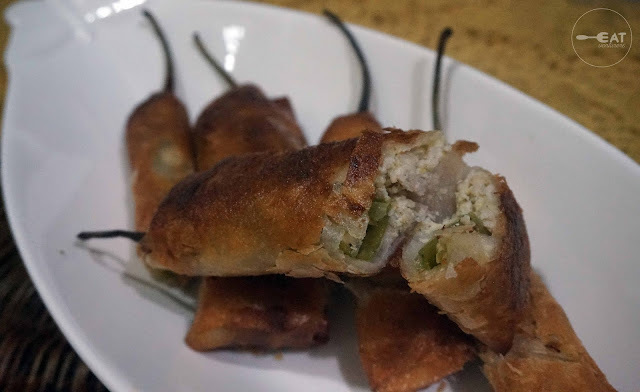 The name was derived from Elma's childhood nickname "Totong” who hails from Bacolod. She was mistaken as a boy when she was still a kid and was called "Totong" since "Toto" is the Ilonggo for little boy. 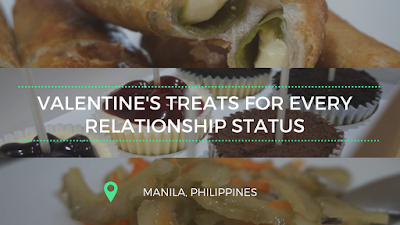 If you’re feeling “bitter” about being single on Valentine’s Day or have a friend who is also not too happy about it, don’t worry because we also have a present fit for you. 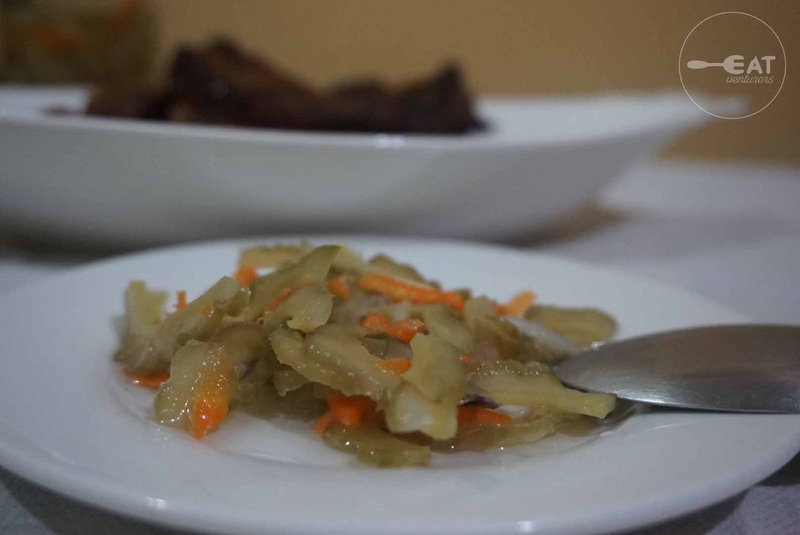 Yence’s Kitchen offers a yummy and healthy option in the form of atsarang ampalaya (fermented bittergourd). 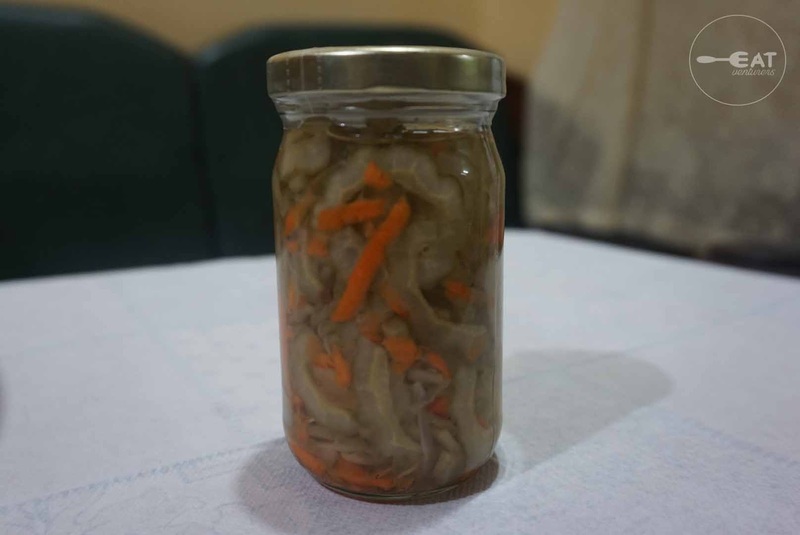 Since it is not your usual atsara made of papaya, this astsarang ampalaya is made of ampalaya slices with carrots, bell pepper, ginger, onion and Yence’s specially formulated juice. Yence's Kitchen sells this in 220 gram per bottle serving and is a perfect pair for your fried dishes. It is sign, sealed and delivered for your convenience when you order each bottle priced at P150 each. Expect that it is bitter but the formulated juice of Yence complements the taste. Yence's Kitchen made sure they did not use any preservatives in this healthy present you can give to those who are feeling a little bit bitter in this love month. We recommend to keep the product refrigerated. "We make bitter taste a lot better in every bottle of our Atsarang Ampalaya to give you the perfect combination of yummy and healthy," Yence's Kitchen assured.